The Battleground to Breaking Ground and Texas AgrAbility projects, through Texas A&M AgriLife Extension, enable individuals to start and stay engaged in agriculture businesses. 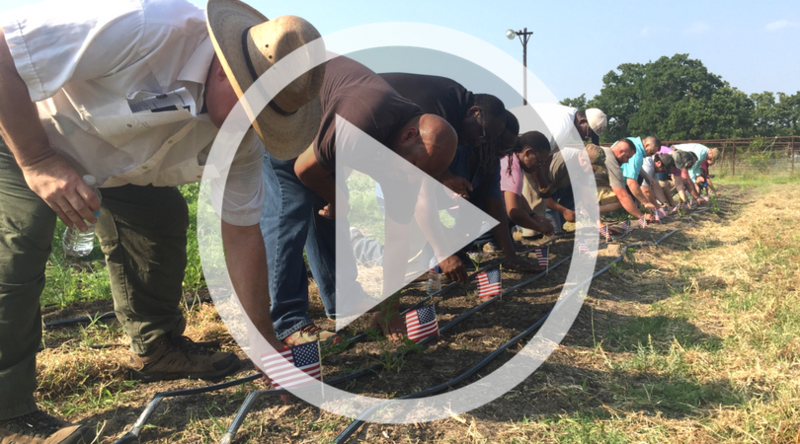 The Battleground to Breaking Ground project was developed for military veterans and beginning farmers and ranchers to start production agriculture businesses. The project offers education, workshops, and a holistic training program for starting an agriculture businesses. 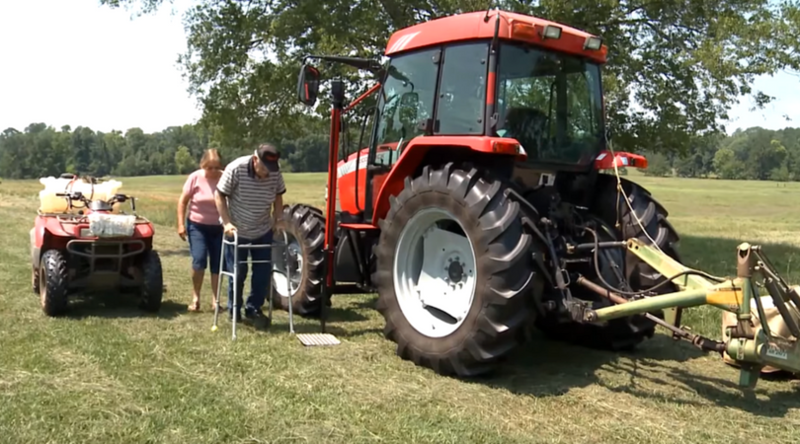 The Texas AgrAbility project provides services to individuals with disabilities, chronic health conditions, and functional limitations to start or stay engaged in production agriculture.